What Is Reconstructive Surgery ? Reconstructive surgery is used to restore the form and function to areas of the body affected by cancer, injury or birth defects. There are many types of reconstructive surgeries available from skin and bone grafts, to scar revisions and artificial implants. The type of surgery that is right for you will depend on many individual factors and undergoing reconstructive surgery can be a life-changing event for some people. A consultation with reconstructive surgeon Brandon Adams in Tauranga and Rotorua will identify the correct procedures that will give you the best results. Breast reduction surgery involves the removal of excess skin and tissue to help reduce the painful physical symptoms of excessively large breasts. Mr Brandon Adams performs breast reduction surgery in Tauranga and Rotorua. A common procedure for women who have had a mastectomy following breast cancer. 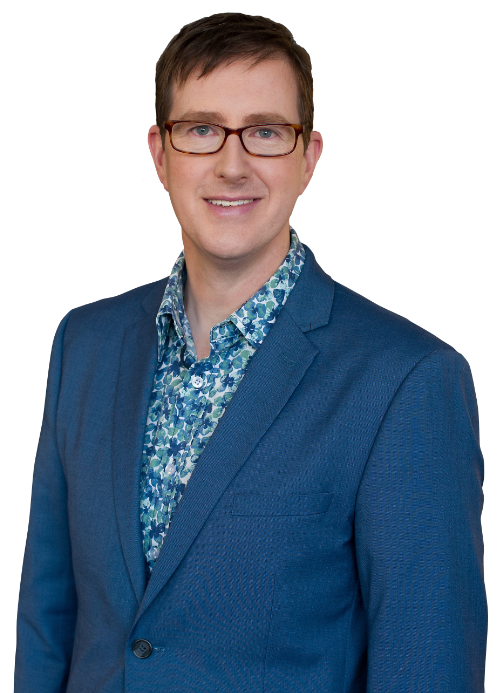 Book a breast reconstruction consultation with Mr Brandon Adams in Tauranga or Rotorua. New Zealand has one of the highest rates of Melanoma, basal cell carcinoma and squamous cell carcinoma in the world. Skin cancers need to be excised and repaired with care and skill. We perform skin cancer surgery in practices in both Tauranga and Rotorua. The treatment of complex cancers of the face including the nose, lips, cheeks, chin and neck. Mr Brandon Adams performs facial cancer treatment in Tauranga and Rotorua. Contact him for a consultation. Abdominoplasty, also known as a tummy tuck, involves the removal of excess skin and fat from the tummy. Book a consultation today to discuss tummy tuck surgery in Tauranga or Rotorua. Gynaecomastia is a common condition of excessive breast tissue growth in adolescent males and men. It occurs in about 30% of middle-aged males and increases with age due to a decline in testosterone level. Injuries and planned surgery leave scars which may cause problems in bodily appearance and function. Scars may tighten over time to distort the body and limit movement. Nerve compression can cause tingling, pain, and weakness. Decompression and release can relieve or improve symptoms. Microsurgery is a powerful technique that is used to address many complex reconstructive challenges. Mr Brandon Adams performs microsurgery in Tauranga and Rotorua. Tumours of the head and neck can affect the large salivary glands of the cheek or can arise from within the gland itself. Brandon is ACC approved to perform complex reconstructive surgeries in private practices in Tauranga and in Rotorua. Book a consult today. The decision to undertake surgery to change body appearance to a gender different from birth gender is important and complex. Brandon Adams offers treatment of hand injuries to skin, tendons, nerves and bones, including carpal tunnel syndrome in Tauranga and Rotorua. Choose one or more of the below reconstructive & cosmetic SURGERY procedures that you're interested in. Before committing to any form of reconstructive or cosmetic surgery it’s important to understand the whole process. If you’re thinking about plastic surgery but don’t know where to start or what questions to ask, Brandon Adams is here to help you. Working privately at Da Vinci Clinic or publicly at Grace Hospital in Tauranga, as well as at Central Health in Rotorua, Brandon is a trusted professional who prides himself on offering considered consultations. He will listen carefully to your goals and explain what cosmetic or plastic or cosmetic surgery procedures will help you achieve them.